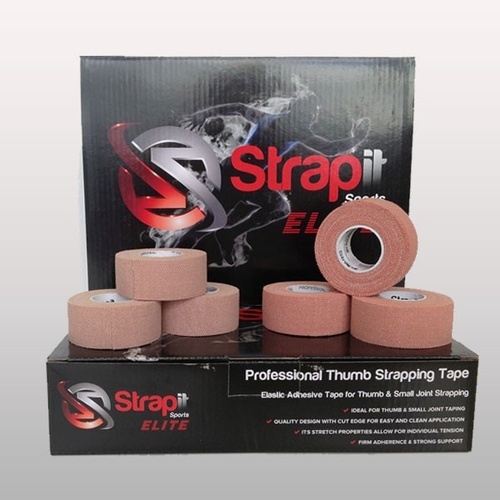 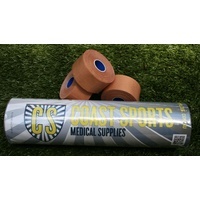 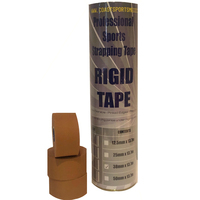 Our professional thumb tape is an adhesive tape with a mild stretch to ensure 100% support for the thumb joint. 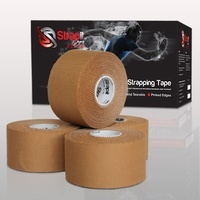 The tape has other applications including support of other small joints. 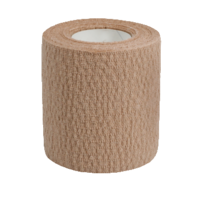 This product is latex free.